Hopkins boys basketball coach Ken Novak, Jr. and his former player Kris Humphries are new hall of famers. Novak and Humphries are part of the second class of the Minnesota Basketball Hall of Fame. 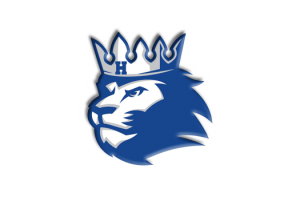 Novak has coached Hopkins for 30 seasons, and has reached the state tournament 16 times with the Royals. This season he won his 8th state championship. Novak also coached Blaine to the state tournament, and reached the tourney as a player at Hopkins Lindbergh. Humphries was one of the most dominant high school players in the early 2000’s. He was part of the Hopkins 2002 state championship team. Humphries was the Gophers’ top scorer and rebounder as a freshman in his only college season. He played 13 seasons in the NBA.